We are gearing up for our first guests of the year in a couple of weeks so preparations at GCH HQ are well underway. As we enter our third year our customer base continues to grow and we become more established both locally around Evia and with our existing and potential customers in the UK. 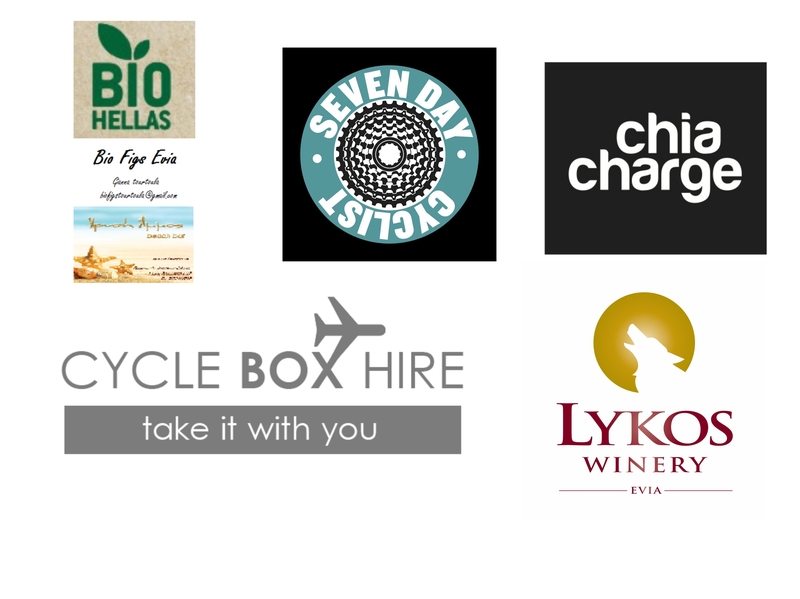 This year we have added to our list of “friendly” companies who match our ethos, of small independent companies with the same interests as GCH; namely food and drink and cycling and who all bring some added value to our guests. Afterall making our holidays as good an experience for the best value is the whole point. Chia Charge continue to support us for the second consecutive year by supplying their delicious flapjack energy bars keeping you well fuelled whilst out on the rides. 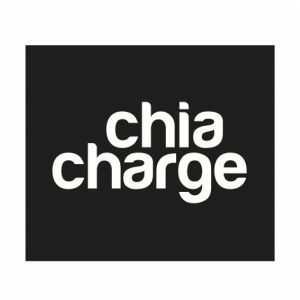 Unsurprisingly Chia Charge energy products embrace the power of Chia seeds into tasty energy products designed to fuel your activities. The founder of Chia Charge, Tim Taylor, believes being active is a positive lifestyle choice and you should be rewarded with good stuff to eat that makes you smile, not grimace. His duel passion for food and exercise are well suited. Last year he completed 12 marathons and although he expects the demands of Chia Charge will mean he is able to enter fewer events in total, he is hoping to go for longer. It is rumoured he has also been seen out on a bike! He believes that food – in particular sports nutrition – should be more than just fuel to keep the body going. Having tried a few sport nutrition and energy products he came to the conclusion that whoever makes these things was at the back of the queue when taste buds were handed out! Sitting down to a delicious meal is easy enough, so why shouldn’t sports food be delicious too? 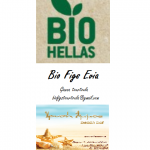 Bio Figs Evia are young producers of next generation organic dried figs on the island of Evia with over 100 acres of land with 2,500 organic fig roots. 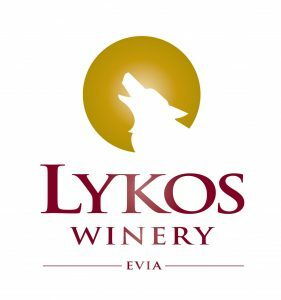 Lykos Winery was founded in 1991 by Apostolos Lykos and is located in 2KM form the GCH Villa. The idea of its creation came as a sequence of the family`s restaurant which produced its own wine to serve its customers. The restaurant is still running next to the Winery and both coexist for wine tourists. Lykos family is second generation winemakers, who give respect to winemaking tradition while complimenting these traditions with the utilization of cutting edge technology. The winery tour of the underground cellars with oak barrels and the tasting room is a unique experience combined with the tasteful suggestions of the homonymous family`s restaurant. The winery is open for visitors all year around and welcomes private oenotourists and organized groups. At the premises there are available for buying all the winery`s wines as well as traditional local products. Also, wine seminars, business presentations and other events can be supported. Its location, so close to Athens and its offerings makes it a wine destination on its own. A visit to our winery in Malakonta, which overlooks the main road of wines of Evia is the ideal trip to the countryside which can be combined with its archaeological sites and diamond tastes! A selection of Lykos wines are available in our help your self bar. 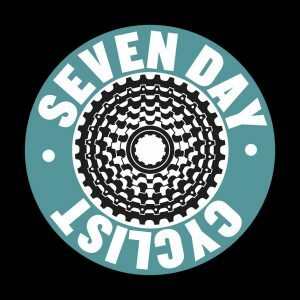 Seven Day Cyclist is a website for those who love to ride but don’t necessarily want to achieve a new personal best every time the bike comes out of the shed. Perhaps you’re a lifelong enthusiast with an eclectic fleet, a returnee keen on tackling sportives, taking the family out to share the joy of the open road or have just discovered the joy of two wheels. Whatever your experience or ability we’re here with a mix of features, products/bike tests, news, rides and grass roots events to captivate and inspire. Seven Day Cyclist is a for people who enjoy riding bicycles of all sorts for all reasons, but would probably put the fact that it is fun pretty high up the list. It aims to be grassroots and to take cycling for all seriously, but not too seriously. It looks at cycling from the perspective of the participant, be they riding a challenging audax, a long tour, having a weekend camping trip with the kids, visiting a castle or going to the beach, sitting in the café or riding home from work. Inclusivity and openness are its watchwords, cycling the message and intelligent writing and good-humour the tone. Like us at GCH they believe you will enjoy your holiday more riding your own bike. An exclusive discount is available for all GCH customers. Thanks to all our partners for your support and heres to a productive and enjoyable 2018!